Nicolo Zaniolo scored twice to give Roma a 2-1 win at home to Porto in the first leg of the Champions League round of 16 on Tuesday. Zaniolo has emerged as one of Serie A's most promising talents this season since his transfer from Inter Milan last summer as part of the deal which saw Radja Nainggolan move the other way. And the 19-year-old added his first Champions League goals by netting in the 70th and 76th minute for Roma, before Adrian Lopez pulled one back for Porto three minutes later. 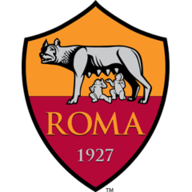 The opening goal came after Edin Dzeko knocked down Stephan El Shaarawy's cross for Zaniolo to drill past Iker Casillas and into the far bottom corner. The teenager doubled his tally by tapping in the rebound after a Dzeko shot came off the left post. 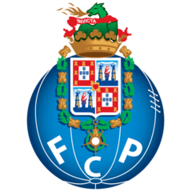 Porto, who were undefeated in the Champions League this season, got a valuable away goal via a bit of luck when Tiquinho Soares' effort bounced into the air and turned into an assist for Lopez, who fired into the far corner.